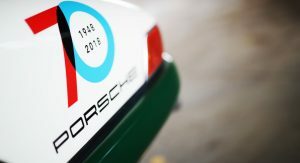 Porsche Great Britain has restored a 1965 911 race car to take to the tracks of Europe and celebrate the 70th anniversary of the brand, highlighting along the way the Porsche Classic programme for older models. 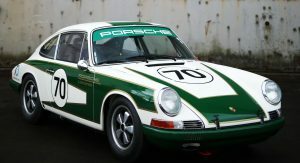 The race car originally made its appearance in its current form in 2013, where it was raced under the ‘Project 50’ banner as part of the celebrations of the 50th anniversary of the 911. 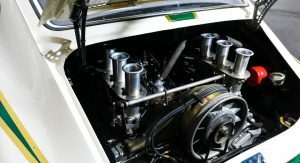 The car has since been carefully refurbished and prepared once more for racing by all four Classic Partner Centers in the UK. 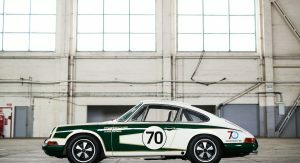 Built in September 1965, this short-wheelbase 911 is powered by a 2.0-liter flat-six engine. 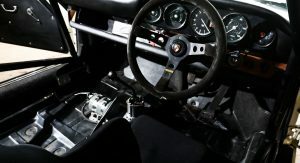 It was originally sold to an Italian customer and after spending some time in America, the car was imported to the UK in the late 1990s. 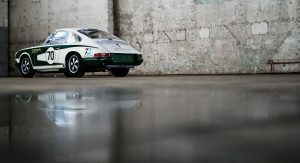 It was then that it was subsequently fully restored and converted into a FIA-approved race car. 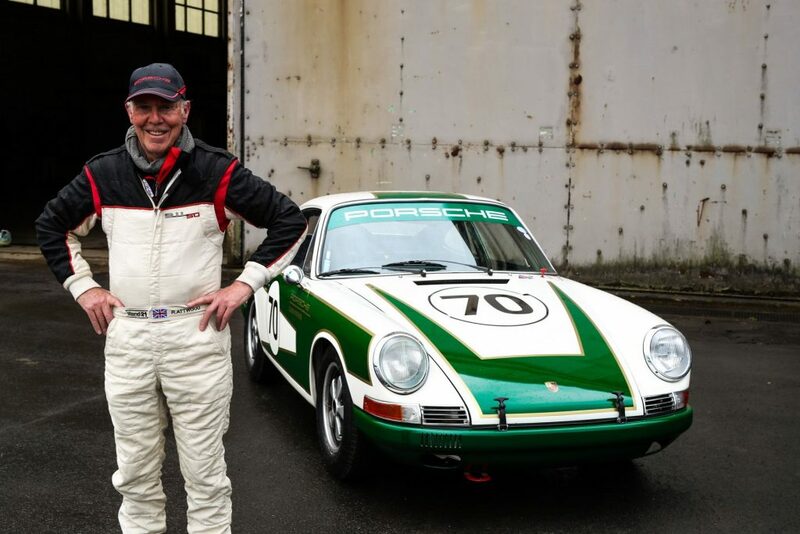 “We are privileged to own a 1965 short wheelbase 911, which was last used for racing in 2013 as part of the 50th anniversary of the 911,” said Jonathan Mannell, Manager, Owner Services, Porsche Cars GB. 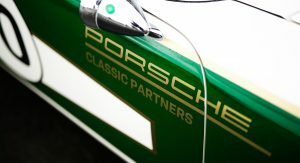 “Working with Porsche Recommended Repairer, Road & Race Restorations, a hand-picked team from the Classic Partner Centres will prepare and run the car in a series of races over the course of 2018 as a roving ambassador for the Porsche Classic business,” Mannell added. 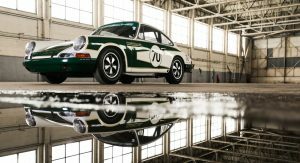 The car will be driven on events across Europe, including the Le Mans Classic in France, the Oldtimer Grand Prix at the Nürburgring in Germany, the Silverstone Classic, and the Brands Hatch Festival of Porsche in Kent. 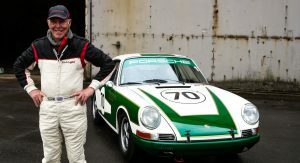 Legends like former British Touring Car Championship ace Anthony Reid and 1970 Le Mans winner Richard Attwood will be driving the car this year, depending on the event. 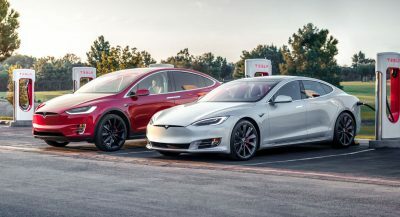 Nice tribute! 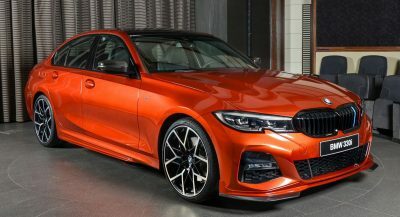 For historics, seeing a car with official factory backing sure it’s a sight.